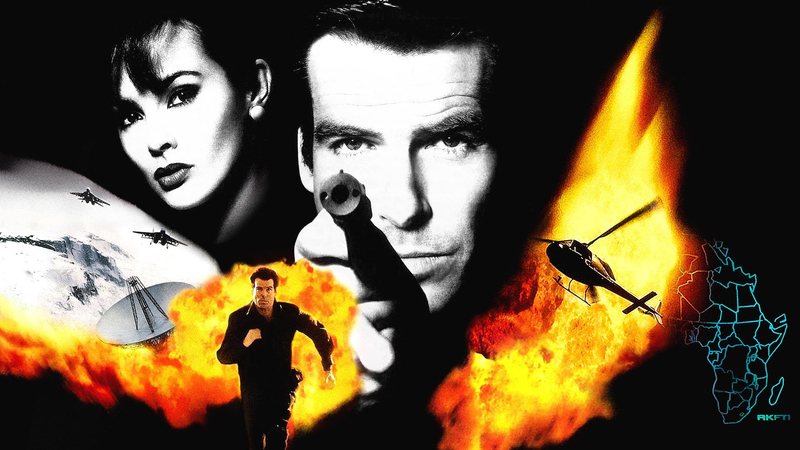 John takes a look back are the classic Rare shooters for Nintendo 64 - GoldenEye 007 and Perfect Dark. These innovative classics helped shape an entire genre on consoles but do they stand the test of time? We take a look at each game's accomplishments and performance in 2016 in addition to removing Nintendo 64's default anti-aliasing for a sharper image. To download this video you need a Digital Foundry Subscription. Get access for only $5. DF Retro: Bubsy the Bobcat - The Ultimate Mascot?! Nvidia GeForce GTX 1660 Review: A Price vs Perf Winner?